Angel investing is about passion. Angels get involved mainly because they enjoy helping early stage businesses, mentoring young entrepreneurs and participating in the development of an emerging business. When you enter the world of the Angel investor you will be stepping into a micro-world of investors, advisors, venture capitalists, banks, accountants, lawyers, universities and entrepreneurs all networked together in a somewhat hidden economy. It is a world rich with stories of great successes and unfortunate failures but it is also a world of creative ideas, wonderful business adventures and very interesting people. Historically, Angel investors have been high net-worth individuals who have privately invested in new start-up firms or in the early formative stage of emerging ventures with little publicity of their involvement. They typically kept quiet about their wealth and discretely searched for deals to invest in. 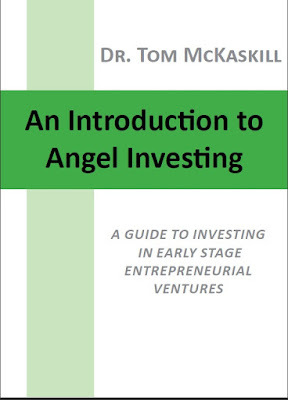 Angels were very wealthy individuals who invested widely across many ventures.